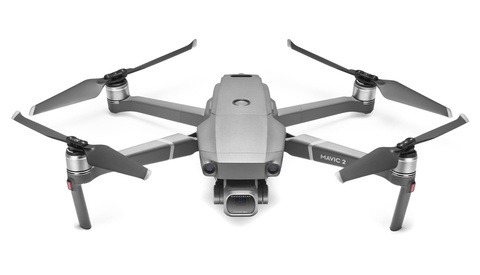 DJI has uncovered a major financial setback, as the company recently discovered fraud cases that could total somewhere in the neighborhood of $150 million. The news came after the company released a statement this week indicating that an internal investigation found rampant fraud, created by "inflat[ing] the cost of parts and materials for certain products for personal financial gain." While DJI did not provide exact numbers, reports have indicated that the company fired 29 employees and the losses from the fraud could total $150 million, though the company has declined to confirm those figures. The company also said that they will be working with law enforcement officials on the case, though it's not clear if any of the losses can be recovered or how they will affect the operations of the company. 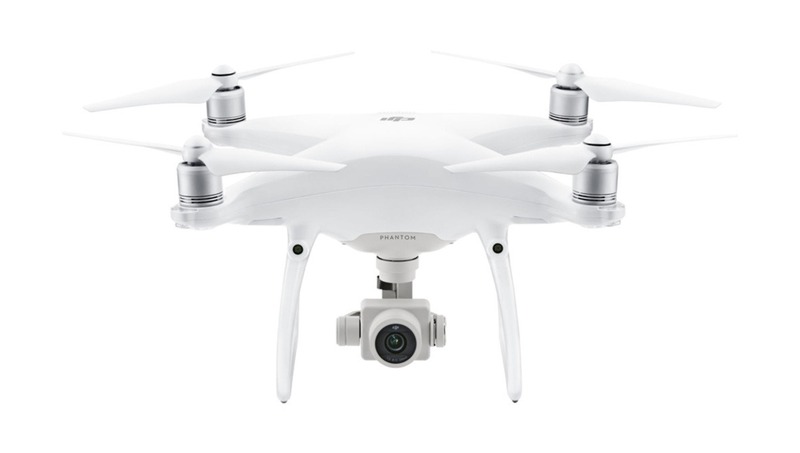 DJI has also said that they will implement new internal protocol to help combat future fraud and have established new anonymous channels for employees to submit any reports of such activity. At this time, the fraud incidents are still under investigation by both the company and law enforcement officials; it's not yet clear what penalties the fired employees may face, either civil or criminal. "Could lose" or "Could have lost" ? This doesn't really impact their financial health - cash flow, profit/loss, cash on hand have been actualized. They are just finding out that some employees got the benefit rather than their suppliers and that they could have saved $150 millions in costs. These costs of course just got passed down to consumers. 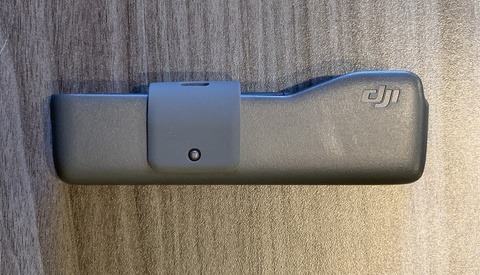 It's not like prices for end-users are going to suddenly drop for DJI products or replacement parts. It would be nice if they have some money to throw into Hassleblad ???????????????????????????? DJI's clients paid for this extra cost. Nothing to worry. i'm in trouble when 57 dollar parking expenses aren't turned in correctly... doh!